Hauss is a boutique real estate agency catering exclusively to Western Brisbane suburbs. We’ve become renowned for being the game changers in the Brisbane real estate industry, by offering unsurpassable service with a pioneering and hands-on approach. Do the words real estate agent make you grimace? After one chat with us, we’re confident we’ll be able to change your opinion with a little something we refer to as The Hauss Difference. So what is The Hauss Difference? Our award-winning principle, Charles Widget is committed to leading a team who think outside the box. We’ve created a real estate model that ensures client satisfaction through The Hauss Guarantee and our Hauss Concierge services. At the root of it all, is our willingness to go above and beyond for our clients, to ensure their needs are met. Being property owners ourselves, we get more than anyone that you’re not just selling or buying a property, you’re buying a home, or an investment that will help you towards your financial goals. If it’s a big deal to you, it’s a big deal to us. We’re serious about service and treating all our clients with the same care and attention we would our own family, because at Hauss we are family. Our team have worked collectively for years and our ability to band our strengths and knowledge to help you achieve your goals is just another part of The Hauss Difference. Each of our agents are able to focus on key areas of the surrounding suburbs, allowing them to build a relationship with local businesses and develop a knowledge bank to that specific area. Our superior service combined with the very latest in real estate technologies and information has created a formidable advantage for our clients. Learn more about our magnificent team below or drop by and see us. Our door is always open! 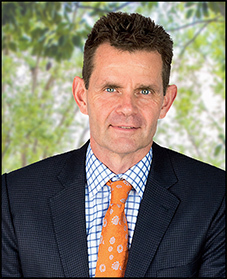 Charles Wiggett is synonymous with real estate in the Western Suburbs of Brisbane. Identifying a need for a fresh new approach to real estate, Charles conceived the Hauss concept, as an alternative to the options currently available for buyers, sellers and investors. He wanted Hauss to be inviting – a safe environment with a homely family feel, and where service takes on a new meaning. Then, he wanted to combine that feel with a care factor that comes with being small and fully invested in outcomes and focused on reality. These ideas became a reality, and the new boutique agency Hauss was born. Charles demonstrates a passion for the industry that is second to none. He cares. He does. He is with you every step of the way, and always, always, ensures that care is taken to consider each individual vendor’s needs and expectations. Moving house is a very personal experience, and every one is different. Charles understands this. He is committed to you having the very best real estate experience possible, whether you are selling or buying, he will take the time to understand your needs and expectations. And he won’t make promises he can’t keep. He can’t afford to. His reputation and his business relies on transparency and credibility. Living in the area himself, Charles takes a personal interest in every client, every home, and every result. He knows the area, the people, the stories. He has to. He lives here. You’re practically neighbours. Combining innovative marketing and fresh ideas, with the latest technologies, and a background in finance, you can be assured you’re in good hands. At the end of the day, it’s his attention to detail, his hands on approach, and consistently record prices, that ensure vendor satisfaction, and return clients. 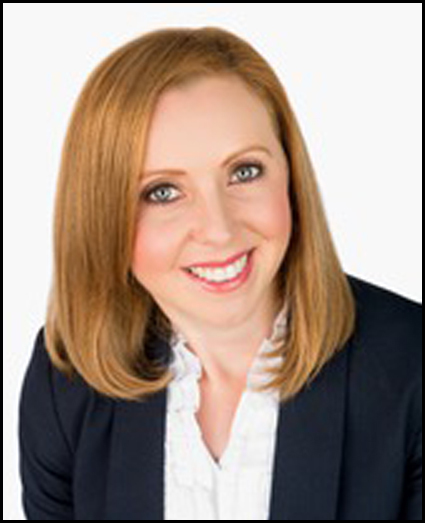 As well as being an experienced real estate agent, Narelle is also a qualified town planner and project manager, with over 20 years’ experience. So, it’s safe to say, she knows a thing or two about property. Combining her real estate, project management and town planning skills with local knowledge have been key to her success, and achieving outstanding results for her clients. She listens, and is an excellent communicator. She’s committed to exceeding expectations, and providing the best possible real estate experience. All this makes Narelle a perfect fit for Hauss. Cathy has moved house to Hauss, and we couldn’t be happier. Well known and well liked in the industry, she is famous for her honesty and down to earth approach to her clients – buyers and sellers alike. From the school of ‘old school’, Cathy believes that honesty, openness and reliability are valued and respected. She listens to her clients and understands their individual needs, and treats them with respect and care at all times. And people really appreciate that. Cathy loves all things real estate. She has over 20 years experience in the industry and has renovated and refurbished over 9 properties, so really understands the many emotions involved with both the buying and selling process. 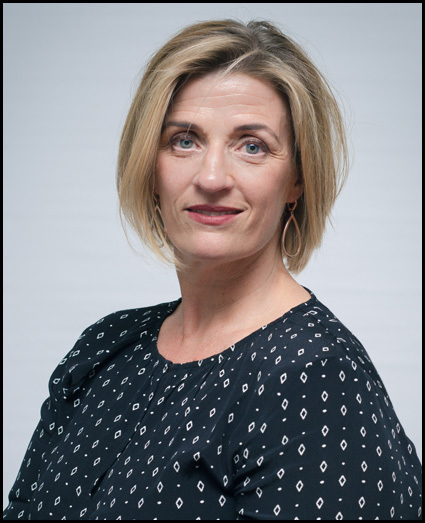 Living locally means that Cathy has an extensive knowledge of the local area, and her familiar smiling face, enthusiasm and genuine warmth make her a favourite, and ensure her clients return. Like all the best agents, Cathy has managed to combine all the right elements guaranteeing her continued industry success. When she’s not working Cathy loves to spend time in the garden and with friends and family. With her down to earth style, local knowledge, years of experience and record sales, Cathy is the obvious choice for your local area. Nicky is our highly valued business partner and executive assistant. Quite simply, Nicky is the glue that holds our Hauss together. 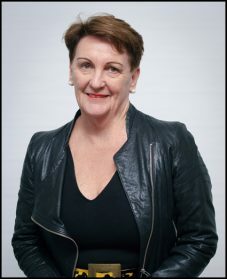 As well as keeping the Hauss team well supported with her ability to research and assist with suburb and statistical information, which is paramount to a successful agency, Nicky engages with all key stakeholders: buyers, sellers, and third parties ,to ensure seamless processes from start to finish. With the added talent of being bilingual – Nicky speaks fluent French, as well as perfect English – her clear intellect and attention to detail, coupled with her interest in real estate for market trends and patterns in real estate, make her the perfect person to round out our team. Nicky will be able to confidently assist you with all your enquiries, and if needed, direct you to the team member, who is best suited to your enquiry. She just knows what to do. She’s smart, efficient, and personable. And,she’s ours. 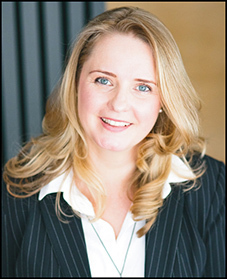 Kristie is our highly valued Rentals and Business Development manager. Quite simply we love Kristie. Her enthusiasm warmth and attention to detail ensure she is great at dealing with tenants and managing your investment portfolio. With a Bachelor in Medical Science under her belt, her clear intellect and ability to research and understand market trends and know what’s going on in our local suburb, means that you can rest assured that your home is in good hands. As a new Mum she’s excellent at time management and great at managing all sorts of crisis! 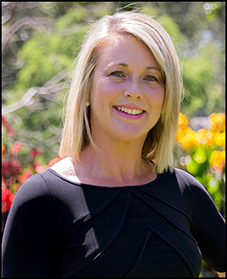 So you know that Kristie will be able to confidently assist you with all your enquiries, and help manage your home. She’s smart, efficient, and personable. And, she’s there to work with you. Call Kristie to chat. You’ll be glad you did.